Location, Location, Location! 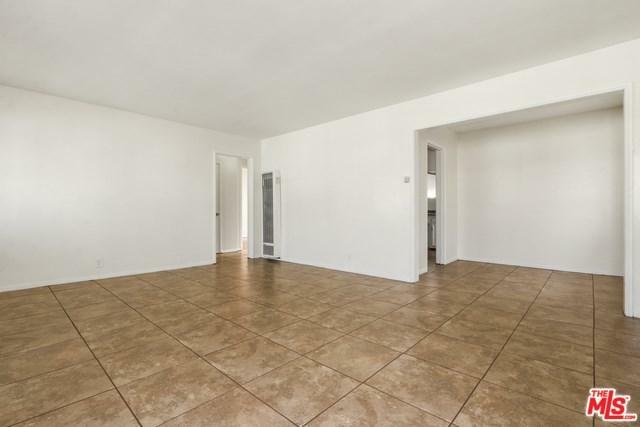 Fabulous opportunity to rent a spacious, bright 2 bedroom 1 bath unit in South Los Angeles. 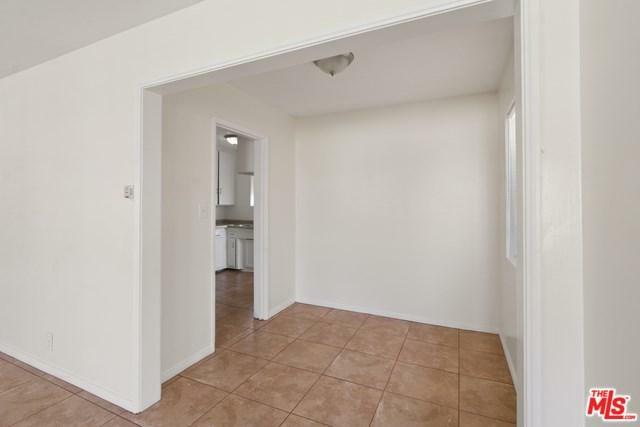 Gorgeous unit is ready to move in and includes freshly painted walls, resurfaced hardwood floors in the bedrooms and new tile in the living room, hallways, kitchen and bathroom. 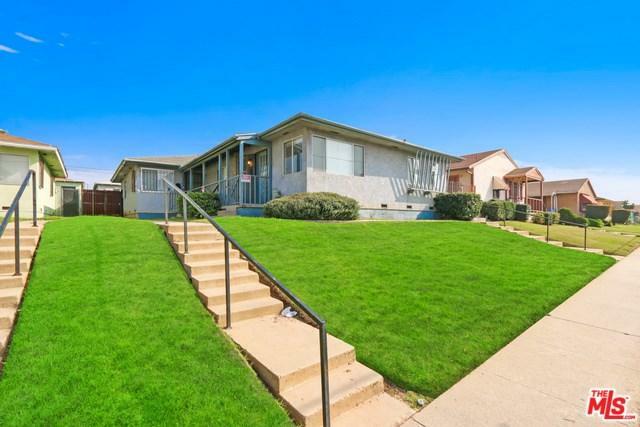 Hurry this unit won't last long on the market. Listing broker to accompany any viewings or showings and requires at least a 24 hr notice. Sorry No Pets. 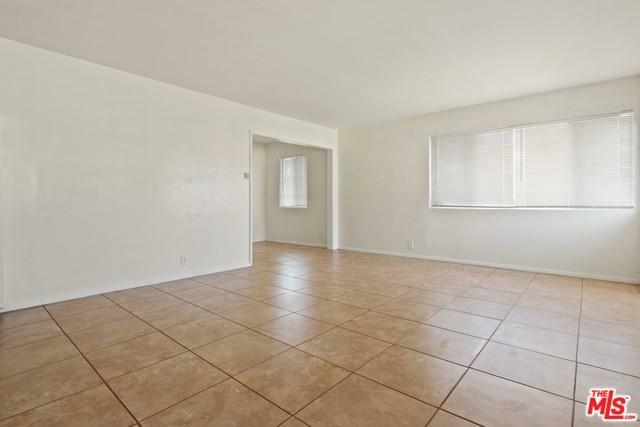 In Addition to first month's rent rent the owner requires a security deposit of $ 1900, for a move in total of $3800. All applicants to submit rental application, copy of photo ID, SS Card and 2 most recent pay stubs and bank statements. All Applications are subject to credit & background check($40 fee for each applicant 18 yrs or older). Reports are run by the Listing Agent, will not accept applicant's hard copy or PDF copy of credit report. Lease term is a minimum of 12 months.